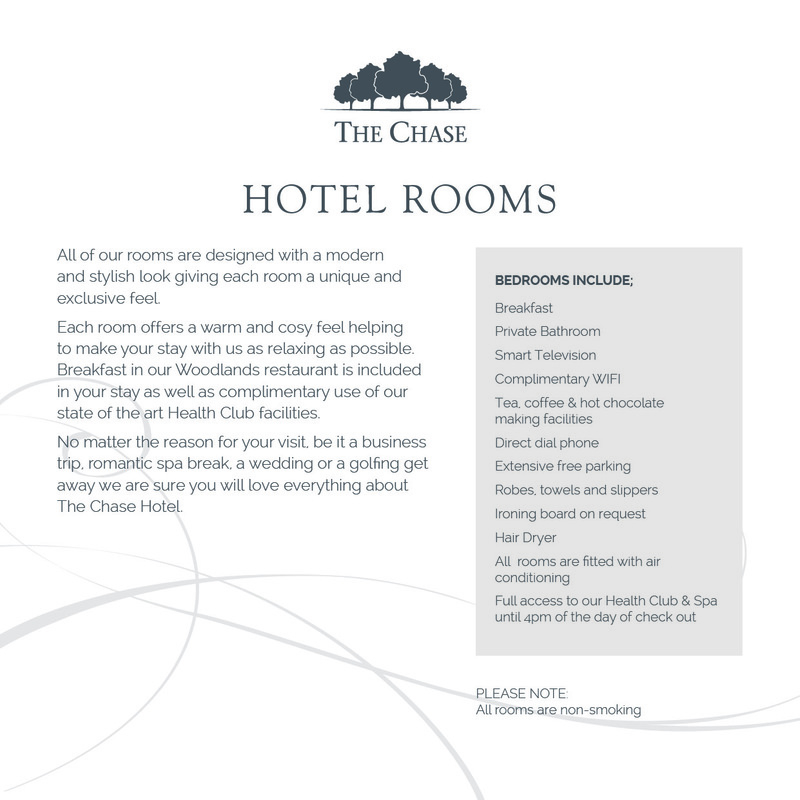 The Chase Health Club and Spa is a health and fitness oasis free from distraction and intimidation, where everyone is made welcome and accepted into our warm and friendly environment. No matter whether you are experienced, inexperienced, in or out of shape you will always find yourself in a welcoming, comfortable, safe and motivating community of likeminded people. With a team of expert Fitness Instructors, Personal Trainers, Physiotherapists and Nutritionists we aim to make your workouts fun, safe, achievable and rewarding so you can enjoy your results and reach your goals in 2017. 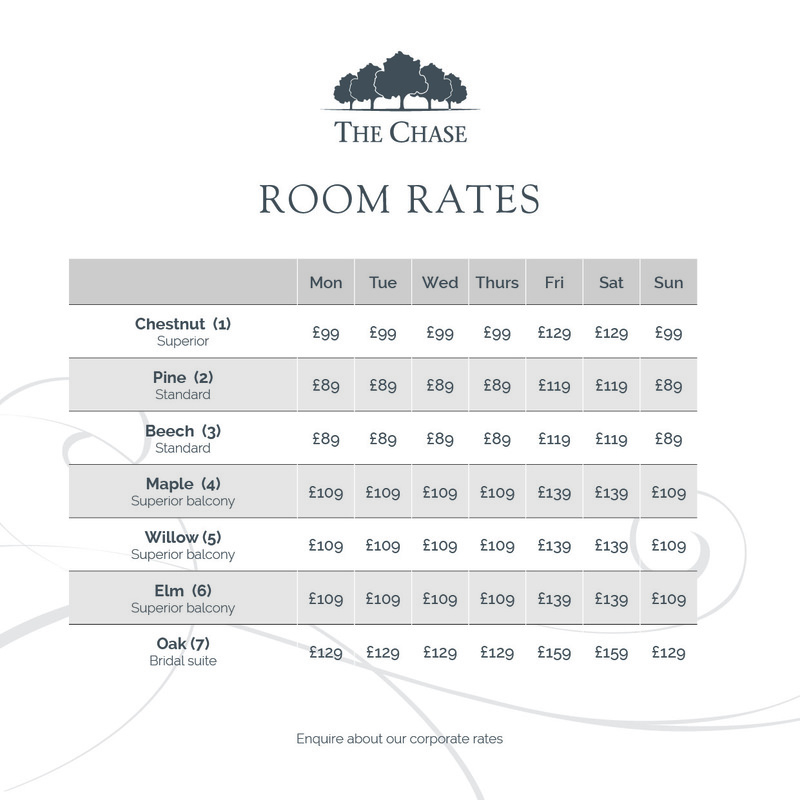 Here at The Chase we don’t just provide a gym we provide our members with a fitness experience flexible enough to suit you and your goals. Whether you are attending one of our extensive range of fitness classes, suitable for all abilities in our two spacious studios or working out in the gym, our qualified Instructors are always on hand with support, motivation, advice, tips and regular programme reviews to make sure you stay safe and achieve your goals. Our fully refurbished, state of the art gym boasts some of the most up to date, high tech equipment. All of our cardio machines allow you to record your workouts online and feature Freeview TV, internet browsing and access to a huge range of Apps including Netflix, YouTube, BBC and many more. So now you can catch up with your favourite series, check your social media feed and maybe even do some work while you’re working out! All of our members, guests and Hotel guests also benefit from our fabulous Heat Experience area where you can chill out and relax after a tough workout, or just pop in to unwind after a long day at work or looking after the kids! Members, guests and Hotel guest have full use of our newly fitted sauna, steam room, tranquillity room, ice therapy area and sunbed room (an additional charge applies to Sunbed sessions). Our café bar provides a warm, relaxed and friendly atmosphere where our members and guests can enjoy a quick coffee with friends, a post workout protein shake, or a delicious bite to eat and take advantage of our free wi-fi.